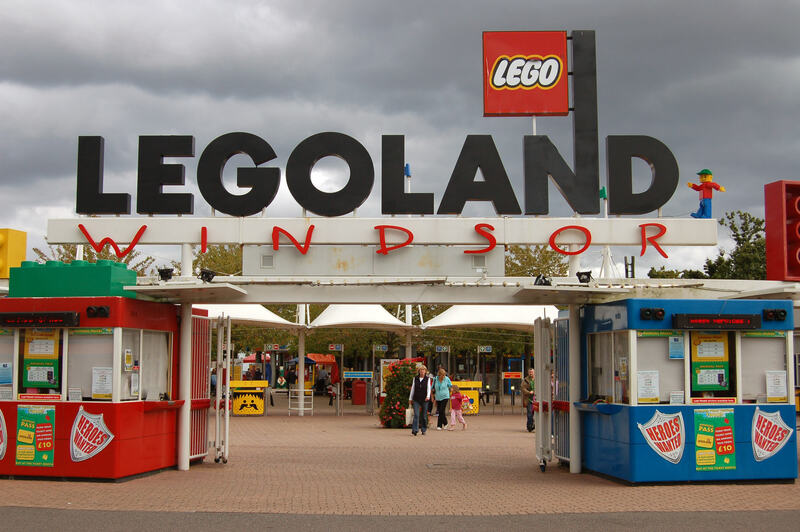 A newborn baby has been given a lifetime pass at Legoland in Windsor. Lucas Atkinson was born in the staff car park, after his mum had to make an emergency stop off while on the way to the hospital in labour. His mum, Janine, was being driven to Wexford Park Hospital on the bank holiday weekend, when she was forced to make the detour and stop off. Staff came out to help where they could and offer moral support, while an ambulance was called. 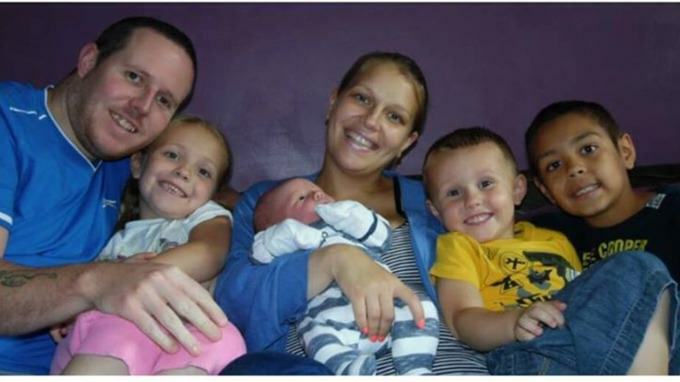 Despite the ambulance being on it’s way, Lucas was born at 8.30pm on Sunday night. I knew we weren’t going to get to the hospital in time and we were in a flap because we didn’t know what road we were on and I knew LegoLand was nearby so I told my husband to head there. Going into LegoLand about to give birth is so surreal I just kept laughing, I thought if I keep laughing I’ll get through it. All my friends say ‘this could only happen to you’. 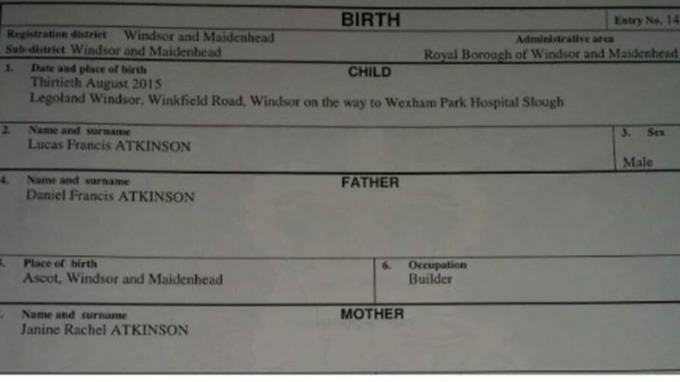 We wanted to say a huge congratulations to the Atkinson family, who welcomed the very first Legoland Windsor baby into the world over the Bank Holiday weekend. Lucas now has a lifetime pass to the park.